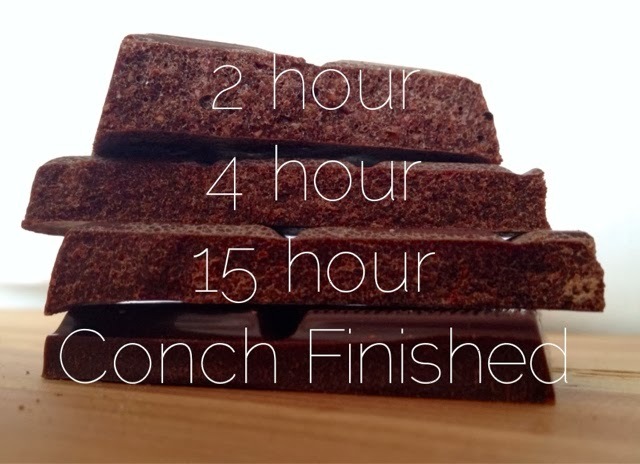 How Does Conch Time Impact Chocolate Texture and Flavor? Ghana to Korea to Seattle. 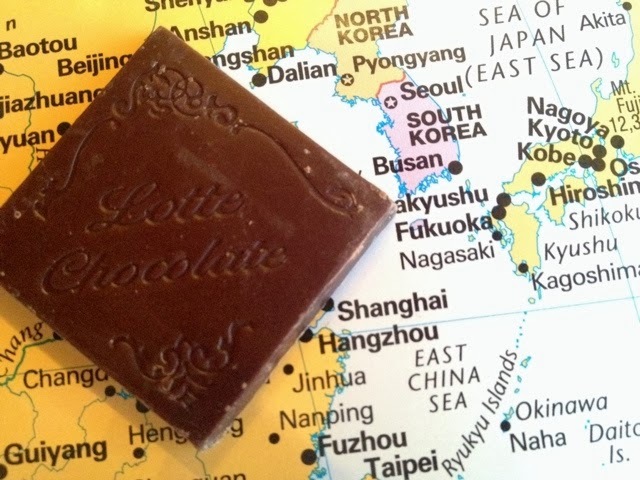 Lotte Chocolate.